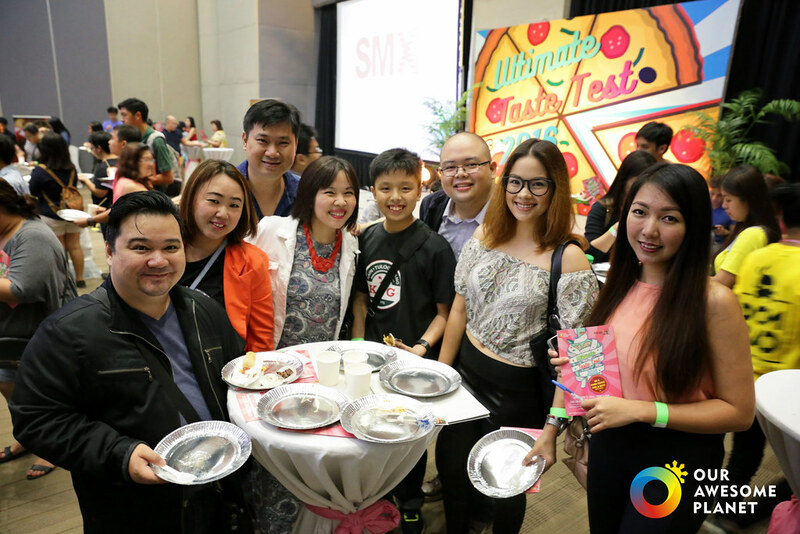 Ultimate Taste Test is a gathering of different food entrepreneur startups who give a free taste of their latest goodies that are already in the market, have just been launched, or will soon be launched. The atmosphere is festive and everybody has a good time giving in to all kinds of gustatory delights. Visitors get to rate the food prepared on a scale of 1 to 5, with 5 being the highest. The top participants who get the highest ratings get to be featured in the food blog site, Our Awesome Planet, which will help boost their popularity and sales even more. What Foodies Can Expect in Ultimate Taste Test 2017? • The latest and biggest food discoveries of at least 30+ suppliers, just in time for the BER Season! • Experience being a Food Critic for a day as you rate the best home-based and start-up food entrepreneurs in the country today!